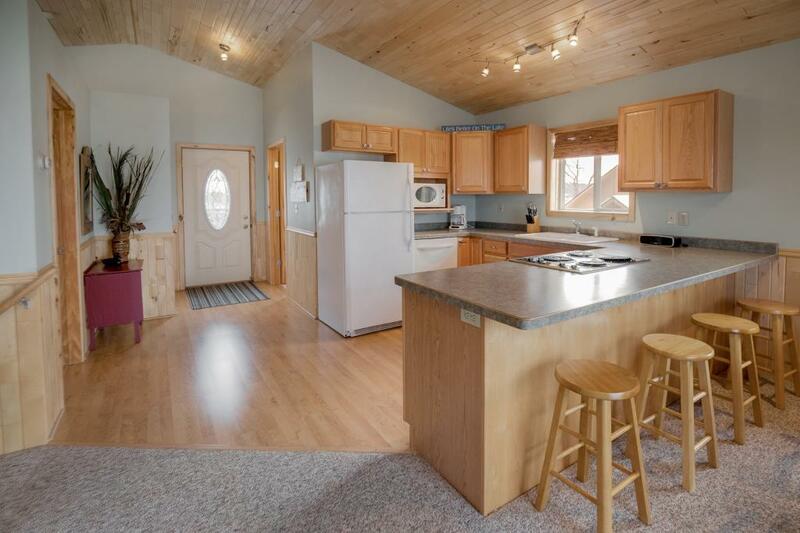 Fantastic cabin on Hanging Kettle Lake! Previously a resort, share amenities such as a fishing dock and boat landing, playground, snow and lawn care as well as sanitation! 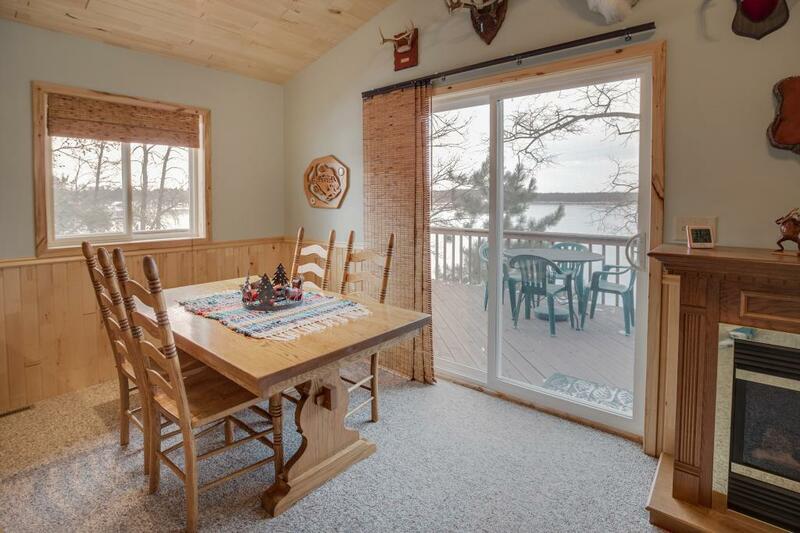 This cabin features a large deck to enjoy the view of the lake, vaulted ceilings on the main floor, and more! The floor has the tubing installed for in-floor heating but still needs a boiler installed to be operable. Electric fireplaces to stay. 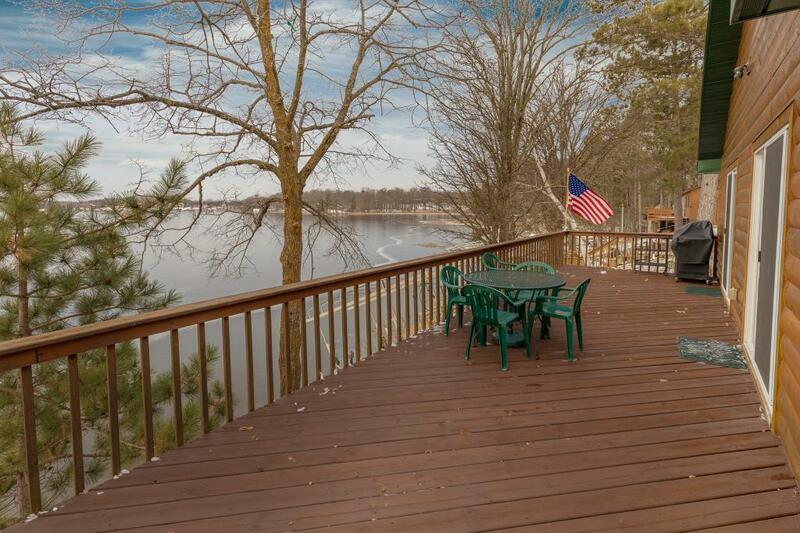 Furniture, 40' dock, and pontoon are all negotiable. 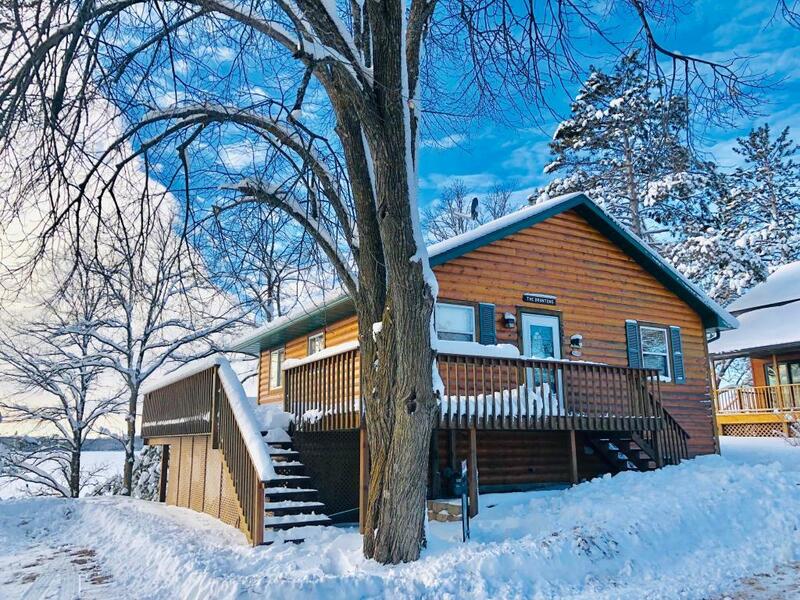 Great cabin community!